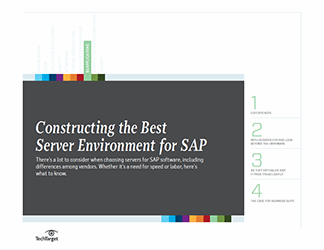 There's a lot to consider when choosing servers for SAP software, including differences among vendors. 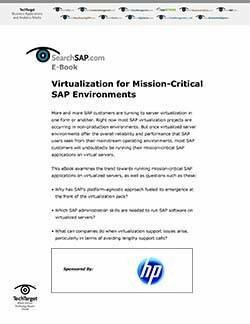 In this handbook, get a comprehensive look at the best practices for sizing and other functional requirements that can affect performance. 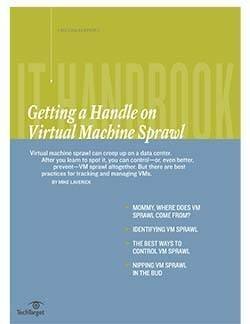 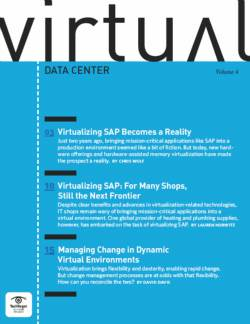 Lastly, learn what SAP users interested in virtualization should ask VMware and SAP's other virtualization partners.